Using a template is a sureproof way to make your life simpler,when creating a website. However, you should make a wise choice and choose the template that meets all your needs and expectations, both in terms of graphical design and technical base. Are you ready to learn, what the main factors of choosing the template are? 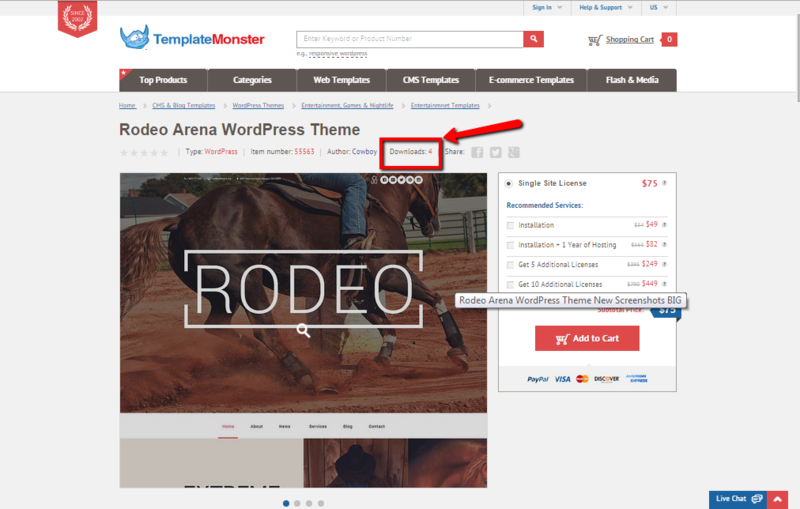 In this article, we’ve selected some tips that will help you choose the best template at Templatemonster.com. 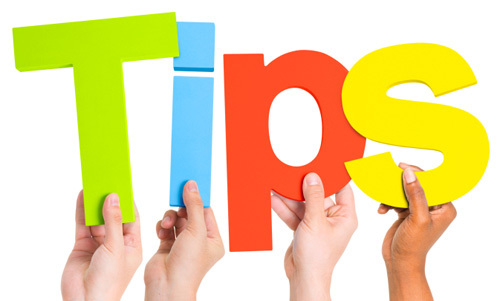 Tip #1 Look for the right template type. In general, all templates are divided into two big groups: CMS (Content Management System) templates and E-commerce ones. CMS templates allow you to run a blog or a website that represents your company. They usually include such pages as Home page, About Us, Gallery, Blog and Contacts. Currently, the most popular CMS is WordPress. It’s simple to use and really comprehensive, allowing you to get a great website, even if you’re just a beginner. Other popular choices are Joomla and Drupal. These CMS systems require a bit more technical knowledge, but bring you more options in customizing your site. For more information on features of CMS engines, please check this link. E-commerce templates allow you to create an online store, where you can sell and promote your goods. Select top-rated and featured products, set up sales and discounts, let you clients pay the way they prefer and set up most convenient delivery methods – all this is possible with a modern e-commerce template. Currently, the leaders of e-commerce market are PrestaShop, Magento, OpenCart, ZenCart, etc. Choose one of these template types and you’ll get a great e-shop with extended back-office, which displays store statistics and does a lot of your job automatically. One more tip: if you look for a simple e-commerce solution, you can build your shop with WooCommerce or VirtueMart. 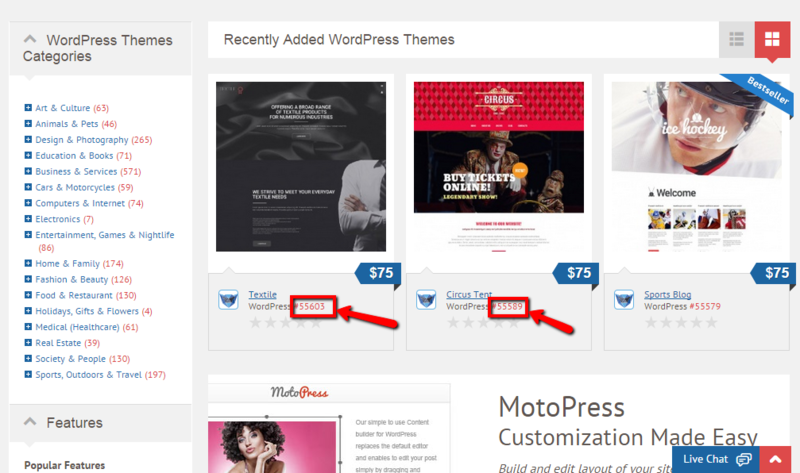 These two are not full-blown engines, but extensions that let you build a store on WordPress and Joomla respectively. This is a very comprehensive way of running a store that will be good for beginners. You may want to check E-commerce Comparison in order to learn more about different e-commerce engines. This is not a secret that templates get better and better. With every generation of templates, you get improvements in website speed, its functionality and responsiveness. Getting an outdated template may turn out to be a big problem, as, for example, you won’t be able to update the engine to the latest version or install some modern plugins that you need. What template is a more recent one? The simplest way to learn this is to look at the template number at Templatemonster.com (it’s a five-digit number starting with “#”, something like #52224). The bigger the number, the more recent the template is. For instance, template #54445 is a more recent one then #45556. In “Overview” section you will learn about template functionality and features. There you will see, if the template is responsive (which is, obviously, a must nowadays), whether it supports multiple languages, requires additional plugins, etc. Moreover, you need to pay attention to “Hosting requirements” in order to make sure that the template will get installed on your server without issues. “Details” section will also tell you a lot you need to know. Here you can make sure that the template is compatible with the latest version of the engine out there, as well as check the “Software Required” section and learn, what software is needed for customizing the template. At Templatemonster.com there are so many templates that each of them is downloaded once or a couple of times. This lets us ensure that, after a bit of customization, you get a unique website that is different from all other websites on the web. The number of template downloads can be seen on the template page below the title line. It lets you know, how many people have already bought this template for their projects around the globe. This is crucial that you experience the template live before purchasing it. Live Demo is a full-blown live version of the template that shows, how it looks like “out-of-the-package” (right after installation with sample data). You can check the frontpage and see, whether it uses Parallax effect or background videos. Also, take your time to wander there and see other pages. No doubt, you can change color scheme and layout of the template, but it is good to know what you’ll get initially. For each template type, there is a free sample template available. It’s functionality may be limited, but it can give you a hands-down experience of working with the template of this or that type before you buy a template. You can find a link to a free template in “Overview” section of every template page. Look for something like “Download Free … Template”, and you will get to the page, where you can download it. Now you know, what to pay attention to when choosing the template. Make the right choice and head down the road of success! Zack Rutherford is a professional copywriter, ardent Combat sports and poetry fan. 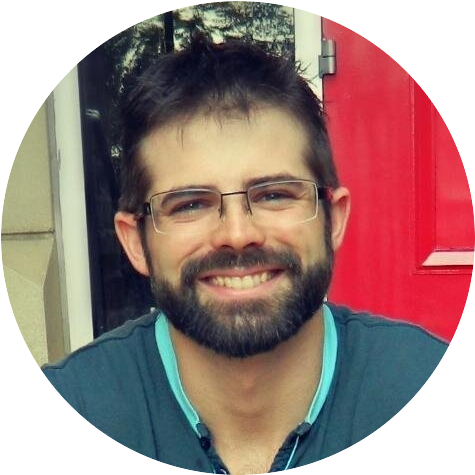 He is happy to share the content he creates to all TemplateMonster readers on his website and Twitter! I always opt for bestsellers. I can customize the template anyway, so it will look unique. thanks, Ahmed!What are your favorites? Hey guys, I want to get theme for my poker site. Should I go WordPress? for example! 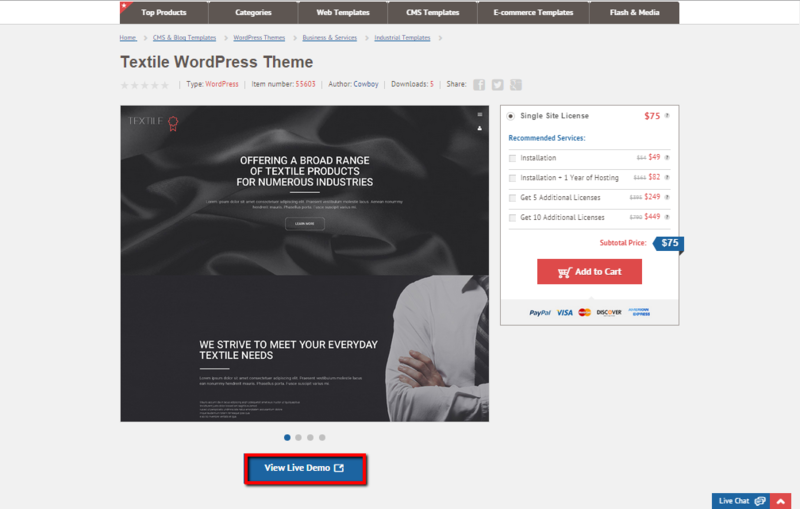 If you hesitate about WordPress we can offer a lot more different options like this particular one http://www.templatemonster.com/website-templates/54549.html!